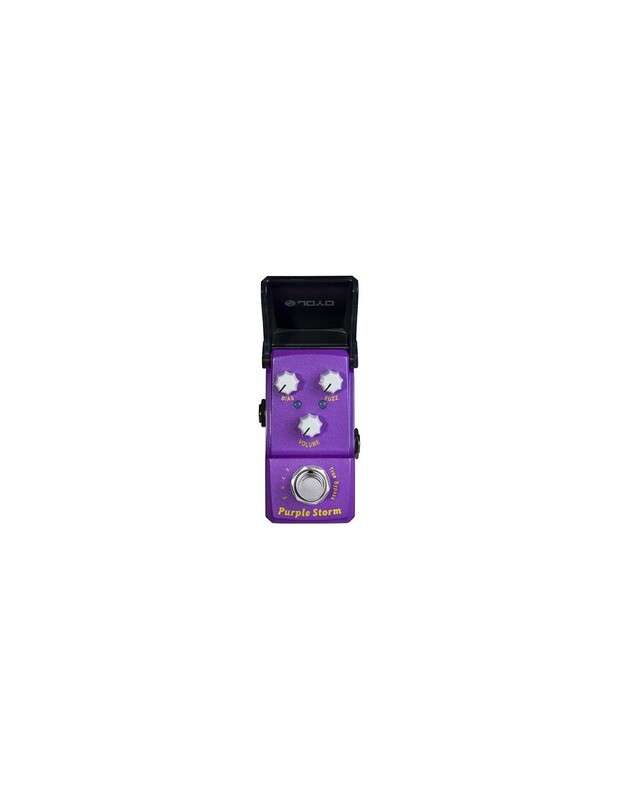 The Purple Storm is a widely adjustable fuzz. It makes use of a triode transistor to get the distortion sound and amplification. MOSFET clipping give you the unmistakable photoelectric tube amp sound created by softer switching . The tonal possibilities range from a warm fuzzy sound to rough and screeching. 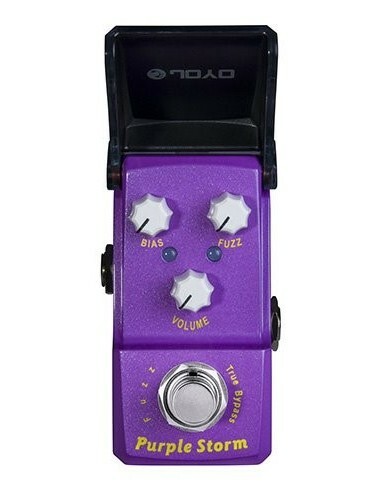 This pedal will be your true companion on your journey through the realm of classic rock an psychedelic explorations. Of course it has true bypass to minimize tone loss and its purple.